On March 18, a deputy with the Franklin County Sheriff’s Office responded to a suspicious vehicle call on Wirtz Road. The deputy smelled marijuana coming from the home, narcotics investigators responded and were able to obtain a search warrant for the residence, according to a news release from the department. 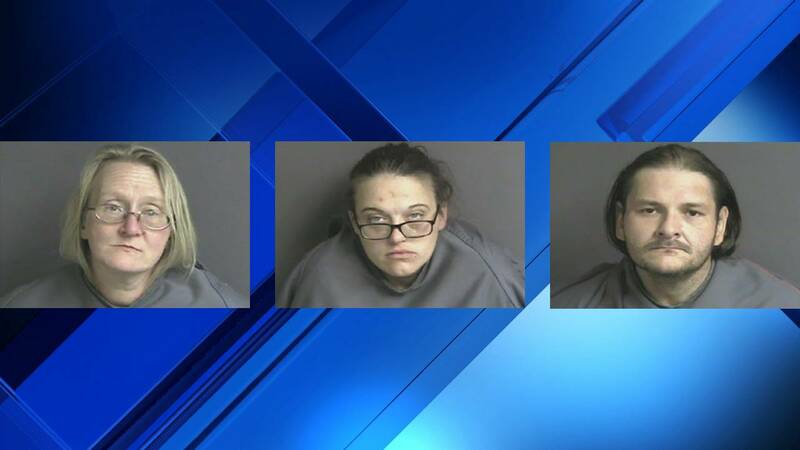 Deputies and investigators recovered crystal methamphetamine, four prescription vials labeled "fentanyl," three vials containing a liquid labeled "naloxone," a 9 mm handgun, marijuana, syringes, smoking devices packaging materials and paraphernalia, according to the release. Kristen Smith, Misti Williams and Andrew Overstreet were all taken into custody at the scene. Smith, 30, of Wirtz, is charged with four counts of forging public records, three counts of revocation of a suspended sentence, two counts of possession of drug paraphernalia, possession of a Schedule I or II controlled substance, providing false identification to law enforcement officers and uttering public record. Overstreet, 37, of Roanoke, is charged with possession of a firearm by a convicted felon, possession of a firearm while in possession of a Schedule I or II narcotic and distributing meth. He was previously wanted on an outstanding charge of failure to appear. Williams, 43, of Wirtz, is charged with intent to distribute meth. All three are currently being held in the Western Virginia Regional Jail without bond. 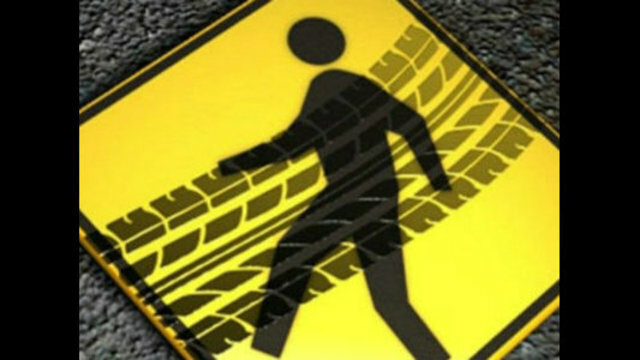 The investigation is ongoing and additional charges may be pending.